FILE - This Dec. 27, 2015, file photo, shows a Chipotle restaurant in Union Station in Washington. Chipotle hopes its new queso dip will satisfy its customers' cravings — and help reinvigorate sales that have been hurt by food scares. The Mexican food chain said it will begin offering all-natural warm queso in restaurants nationwide next Tuesday. Chipotle marketing director Mark Crumpacker had said earlier this year that company research showed the top reason why "lapsed customers" weren't visiting as frequently as in the past was "boredom" with the menu. The No. 2 reason? Steve Ells, Chipotle's chairman and CEO, said queso was the No. 1 requested menu item, but the company didn't want to use industrial additives. The chain said it developed a recipe with cheddar cheese, peppers, tomatoes and tomatillos that passed customer tests in 350 restaurants, but will vary a bit from batch to batch. It'll cost $1.25 with a meal or $5.25 for a side order. 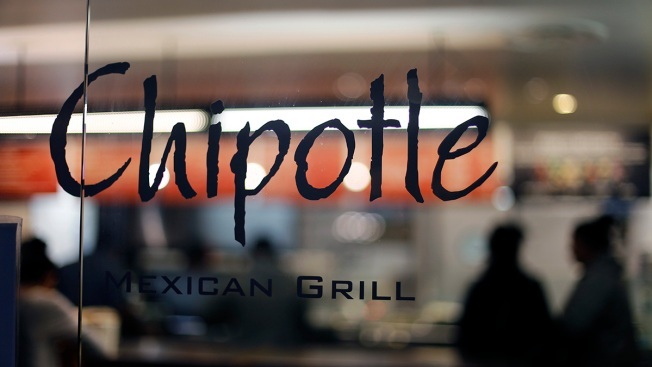 Denver-based Chipotle is trying to move past a norovirus outbreak in Virginia this summer and an E. coli outbreak from 2015. It may seem like a lot is riding on queso, given the drop in sales at established locations after the E. coli outbreak and a norovirus case later that year. Sales have shown some improvement, and were up 8 percent at established locations for the three months ended June 30. Angela Lee, a professor of marketing at the Kellogg School of Management at Northwestern, says focusing on the positive and the chain's food is the right strategy. If the company simply talks about the safety measures it is taking, she said people will just be reminded of the past food scares.